Help Sid saving the Earth! 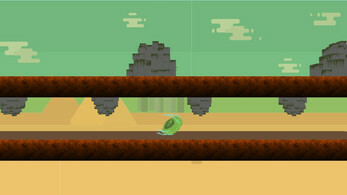 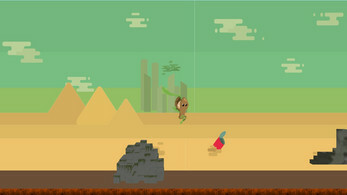 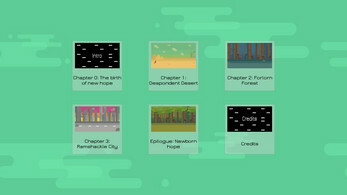 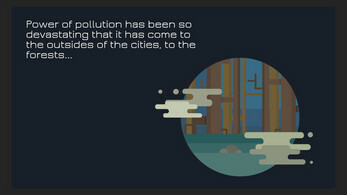 SpeedSid is an almost infinite runner where you must help Sid the Seed to save the world. 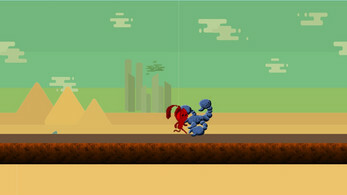 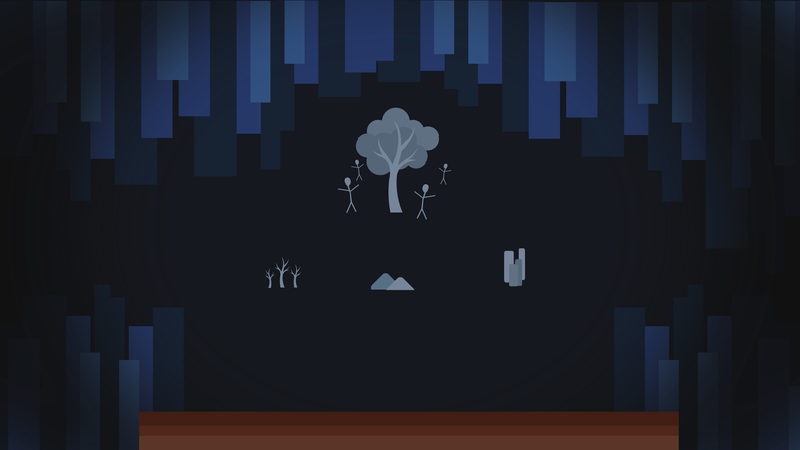 In the game you must dodge enemies, physical objects and any other obstacle. Also you power-up Sid with the water drops so he can beat up every baddie on his way!. This is a submission made for the Ludum Dare #34.